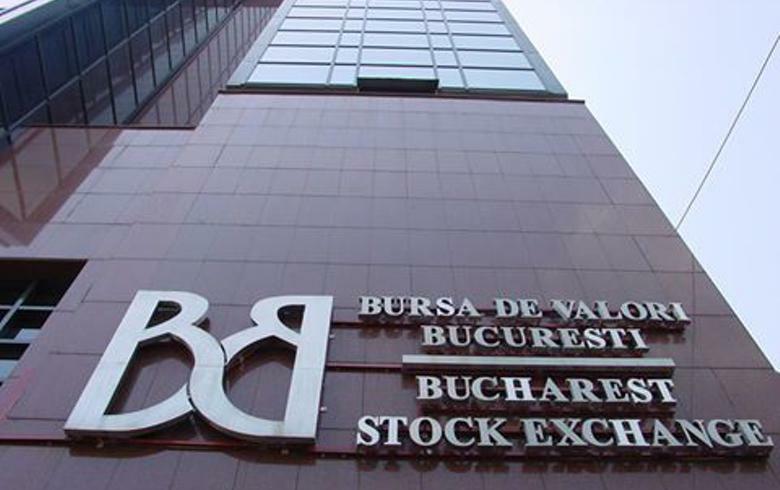 BUCHAREST (Romania), September 14 (SeeNews) - Bucharest bourse indices fell on Friday, in higher turnover, Bucharest Stock Exchange (BVB) data showed. The total equity turnover of the BVB rose to 59.7 million lei ($15 million/13 million euro) on Friday from 40.5 million lei on Thursday. Lender Banca Transilvania [BSE:TLV] lost 1.08% to 2.38 lei, generating the largest trading turnover on Friday - of 12.2 million lei. Oil and gas group OMV Petrom [BSE:SNP] lost 0.74% to 0.3340 lei in the day's second largest turnover, of 5 million lei. Financial group BRD Societe Generale [BSE:BRD] fell 0.72%% at 13.7 lei in a trading turnover of 3.25 million lei - the third largest during the trading session.